It’s everything School of Seven Bells' swooping/swirling debut promised, and all the things the follow-up wasn’t to be. An impressive achievement then, and a sign that although School Of Seven Bells have a signature sound that is easy to recognise, they are open to development and musical exploration. The New York duo continues its sonic evolution and penchant for lush studio gilding, cutting music for lonely hearts who prefer intimate moments nestled inside headphones over hopping onto the dance floor. 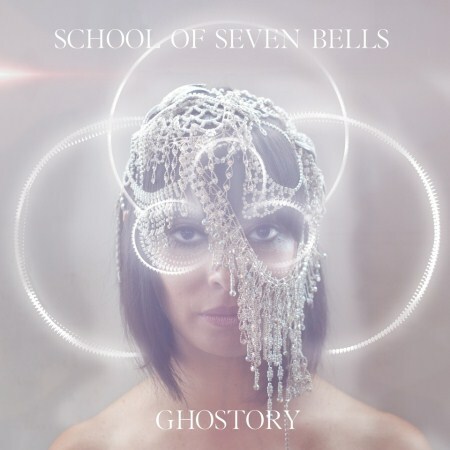 Even a member down, the record has far more of an identity than the previous two, and finds School of Seven Bells coming to terms with their signature sound. 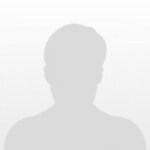 Ghostory is at its best a very pleasurable realization of niche. There is ... an urgency and energy not often associated with the band. Claudia’s departure has left School of Seven Bells sounding like just another synth-pop dance band. What used to feel like surfing amid the cumulonimbus suddenly feels like snorkling in soup. Purchasing Ghostory from Amazon helps support Album of the Year. Or consider a donation?